​Want to see what could happen if you gave up junk foods for 5 days? In just 5 days, you'll set your body on course to begin an incredible transformation as you feed it whole foods to strengthen & nourish it from the inside out. 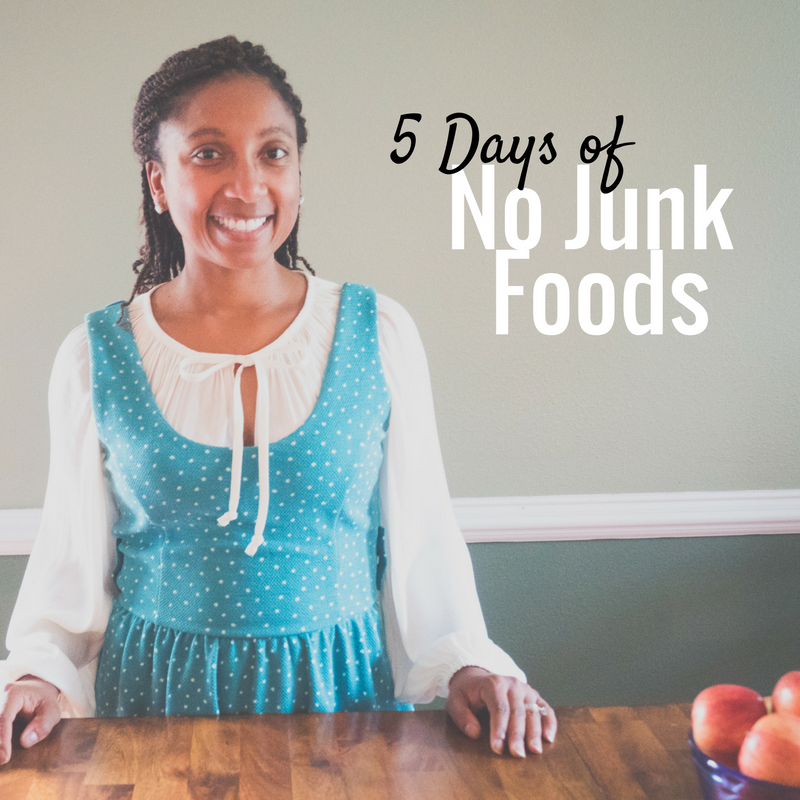 Join me for my FREE 5-Day No Junk Foods Challenge to find out how you'll look and feel after 5 days of No Junk Foods. Are you ready commit to completing the program and beginning a new healthy lifestyle?